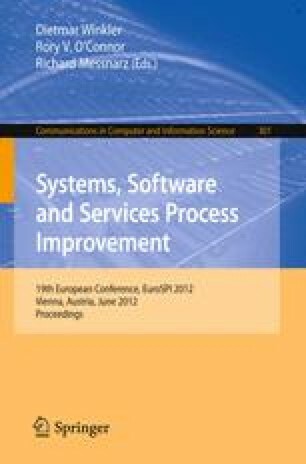 In 2009 and 2010 ,  papers were published at EuroSPI explaining how a task force of leading suppliers extended Automotive SPICE with additional practices to cover aspects of IEC 61508 and ISO 26262 as well. In 2011  the partnership published at EuroSPI an example of how Automotive SPICE compliant engineering processes have been extended to cover functional safety architectures as well. This integrated assessment model has been used in 2011 in trial assessments at Tier 1 (leading Automotive) suppliers and in this paper we describe the lessons learned and the next steps the working group is taking in 2012.